What is the need to make a website online? How can you send your business to Google? If you need to sign up for business, go shopping at Google, then you are the perfect place. 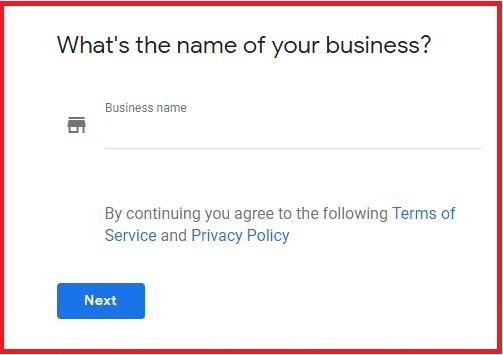 Because we will know here What is Google My Business? And how can I add my business to this? It’s completely free. The business must be tested and how it does it. Also known as Google Local Listing or Google listing company names. This is a free tool that can be used by a small, medium or large business. * Add your data online to Google Search and Map and manage it. In addition to details, give customers information about their products and services. Also upload your store, business, product image and video together. With this tool, you can also manage your online business as well as interact with customers. If you have a business site, you can increase local traffic through Google My Business. If you offer a home delivery service, you can get an order here by phone number. How to register with Google My Business? 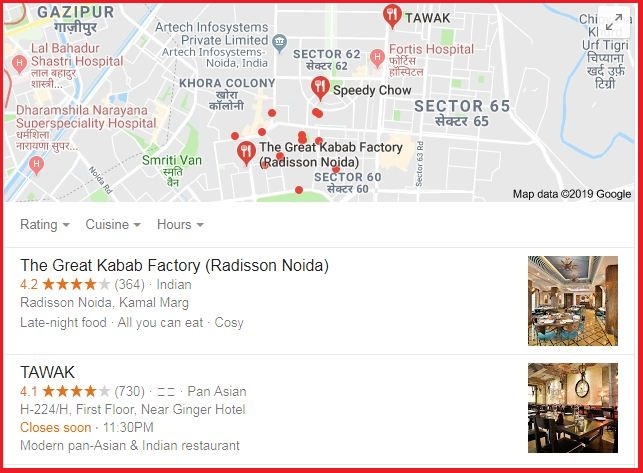 Hospital near me, restaurants near me or more, you searched for a keyword where you need local business, and then always first look at the list of local businesses in the browser for such searches. 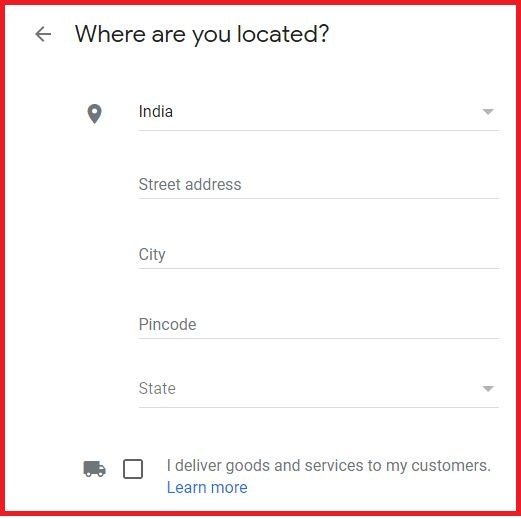 If you want to go to Google search in the same way and add your business address to the map, you need to register with Google My Business and get step by step information on how to do this. NAP should not be applied without it can be applied. Physical address – to which the electricity bill arrives, a postcard. If there are websites, they can also be added. If not, then there is no problem. Then download the Google My Business app from the Play Store and apply it to your mobile devices. The installation method from the application and from the site is the same. 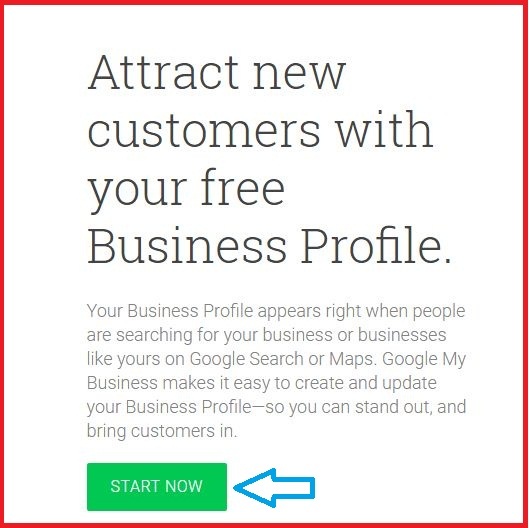 You must first click on the “Start Now” button. Then you can answer the questions you asked. If you are making a delivery with a full Business PIN, check the box. How far can you provide your services. In this you can select a specific area at a distance of Km or by using a PIN code at the location of the enterprise. From here you will need to select a business category, which means which business your coffee shop, internet cafe, school, store, etc. What contact information do you want to show customers? From here you can enter a business phone URL if this is a website. If the website does not exist, you can choose one of the remaining options. Now your company has been sent to Google, as soon as it is confirmed, it will begin to appear in the search. 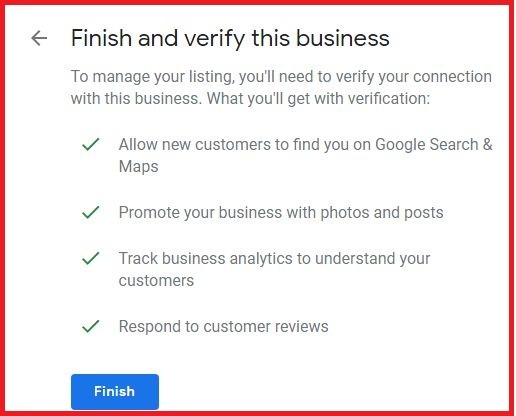 How is Google My Business Verify? 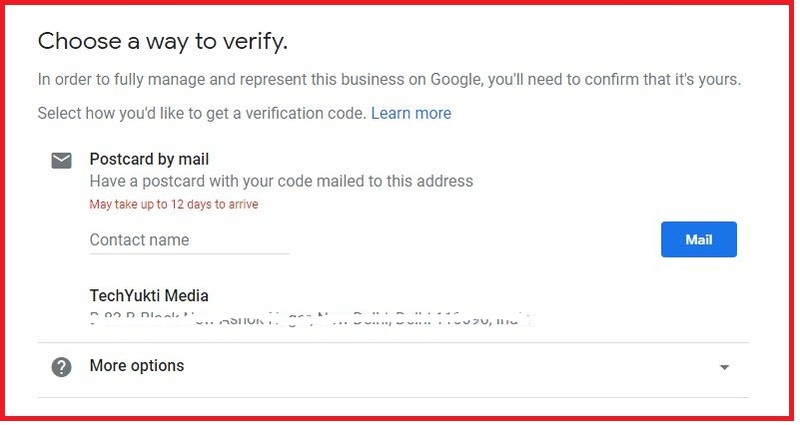 After you submit your location and enter it, your company will be verified by Google and for this you will need to enter your name. After entering the code, your account will be confirmed. If your business is not confirmed, it will be searchable on the Internet. You can take advantage of his opportunities and the chance to check your company. Post – From here you can share related posts with business, products and services. This would be very useful for promoting business online. Information – From here you can enter business data, such as business description, services, working hours. Photo – You can upload a photo of your office, a product that will increase your visibility. 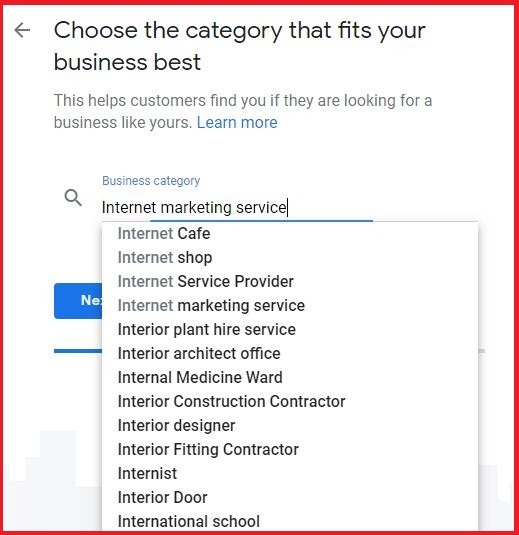 Friends, What is Google My Business? How can you register your business on this? All the necessary information had to be found about it. You can add your contact here so that you can order from an online phone, add a website for a local customer, and if you Google my business listing vefiry If you do, what you think about it, you should share in the comment. Download Business Clicker on Android – Is Here!